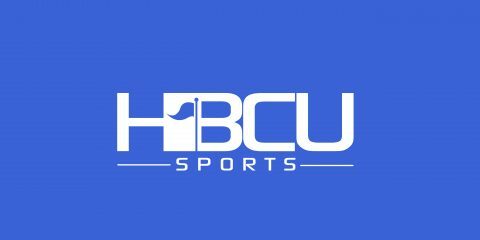 Here are this week’s nominees (selected by our staff) for HBCU Sports Band of the Week (Week 2). The bands (along with video performances) appear below in alphabetical order? It’s time to vote! Poll closes Friday night (Sept. 16.) at 11:59 p.m. The band performance at the Classics was great!